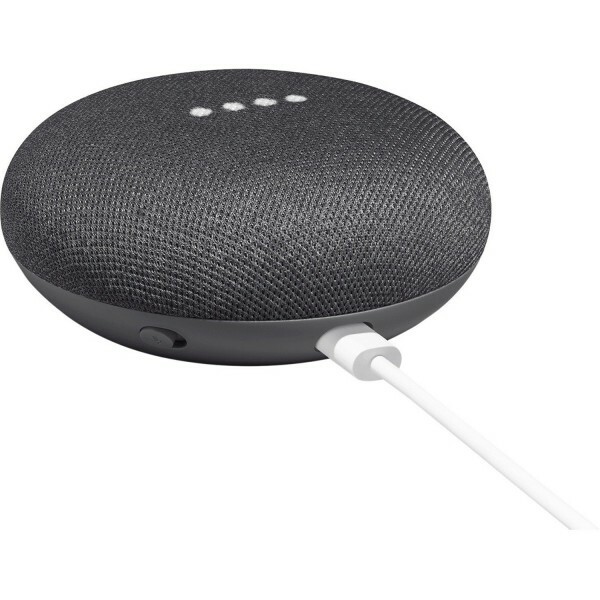 The Mini has a single switch that will disable the always-on microphone, and a Micro USB port. It requires only a power supply and to be synced to your home Wi-Fi network. It also has Bluetooth support, and functions as a Chromecast device. 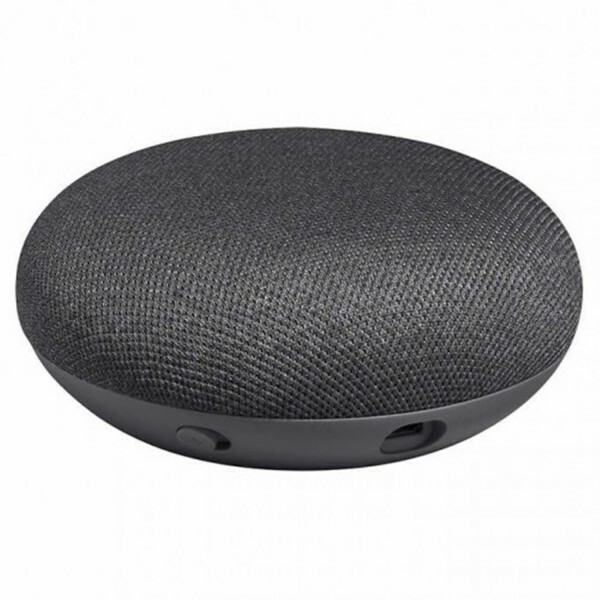 The Google Home Mini Smart Assistant in chalk has everything a Smart Assistant device requires in a small package. The Mini is a smooth flat disk measuring about 4 inches in length and 1.5 inches in height. 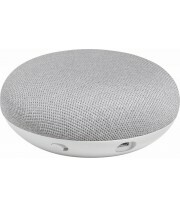 The top half is a 360 degree speaker that has hidden LED status lights to help communicate when the Mini is working or listening. 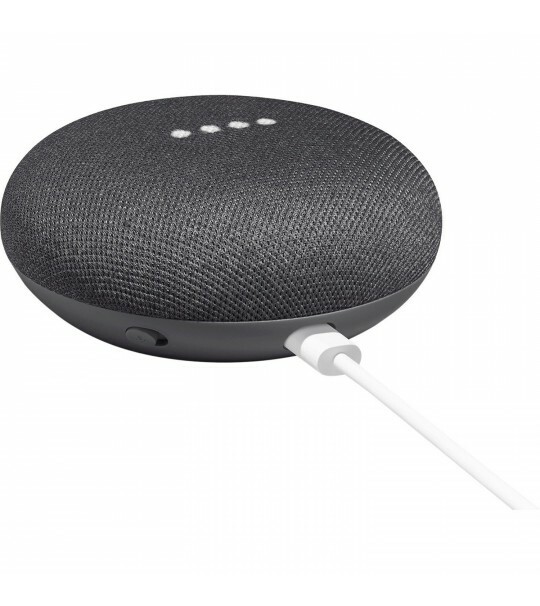 The Mini has a single switch that will disable the always-on microphone, and a Micro USB port. It requires only a power supply and to be synced to your home Wi-Fi network. It also has Bluetooth support, and functions as a Chromecast device. 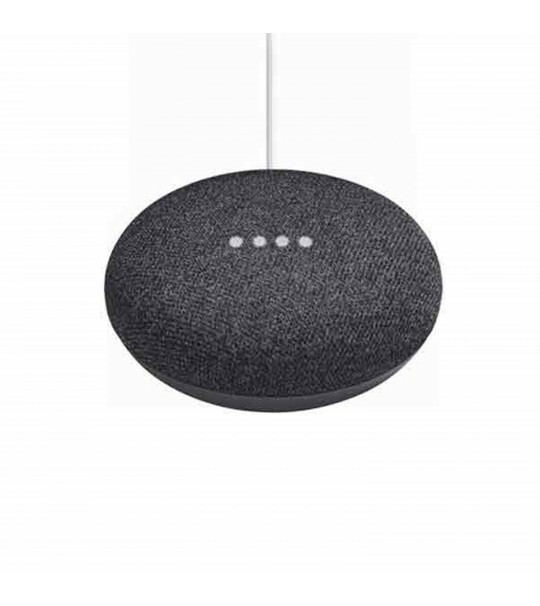 It responds to all voice commands and will listen actively for the phrase “OK Google”, which will let it know to follow the next command. The Mini can, on request, search for answers online, set alarms and manage appointments, play music, and fetch news and weather information. 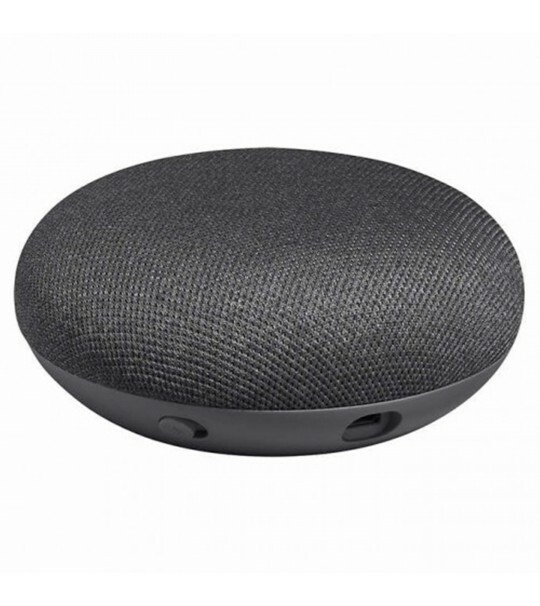 The Mini can also identify individual voices, so two different people asking what the traffic is like on the way to work, for example, will receive personalized answers. 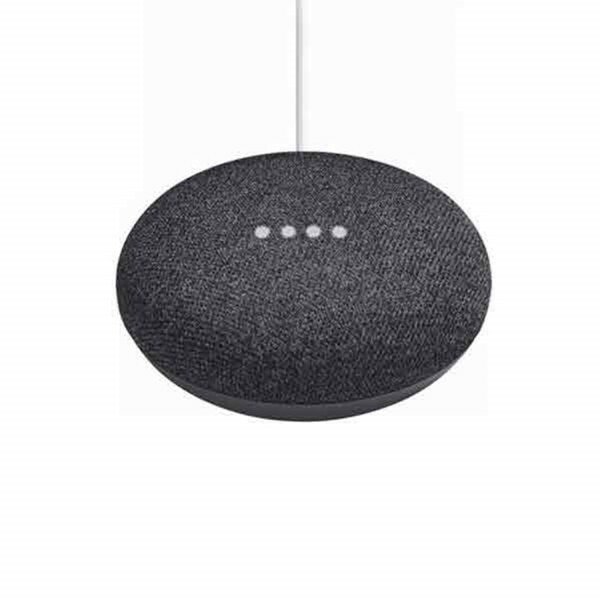 The Mini can offer step by step instructions for recipes, repeating and going back to previous steps on request and it can translate individual words and phrases, convert currency or other units of measurement, do advanced math, and read audiobooks. If connected to other smart devices, it can be used to control them. If connected to a television, the Mini can be used to play movies and TV shows on request. If connected to smart bulbs or switches, it can turn lights on and off.